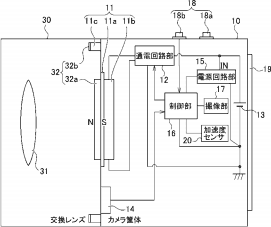 → Nikon has a patent application for a 35mm f/1 DX lens. 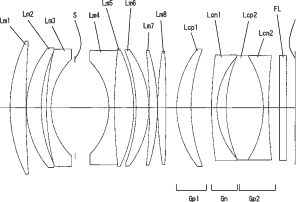 Update: this patent could be for a optical reducer, like the Metabones SpeedBooster. 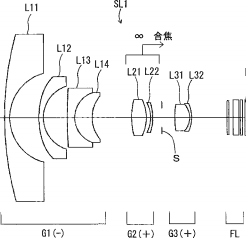 → Another patent application shows a 3mm f/2.8 circular fisheye lens designed for 1" sensor (Nikon 1). 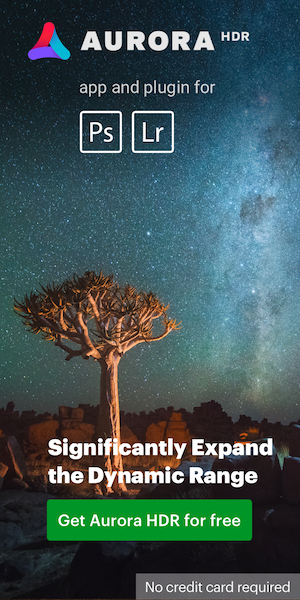 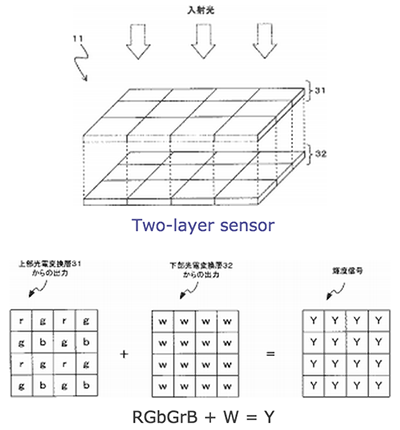 → Nikon has a patent for hybrid pixels that can adjust their sensitivity based on the incoming light and prevent over or under exposure. 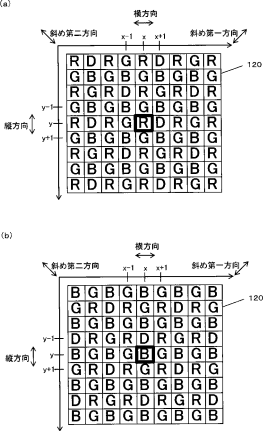 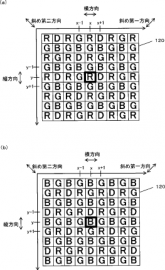 → Nikon filed a patent for a RGB-W two layers sensor (stacked RGB in the first layer and W in the second layer).